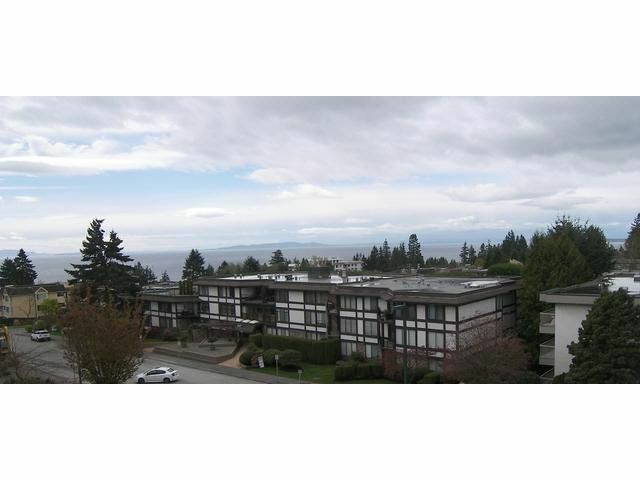 Stunning southern view of Ocean (Semiahmoo Bay & Gulf Islands). 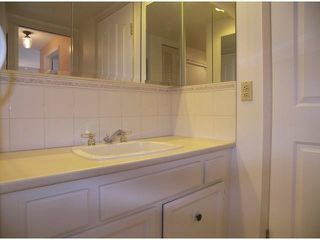 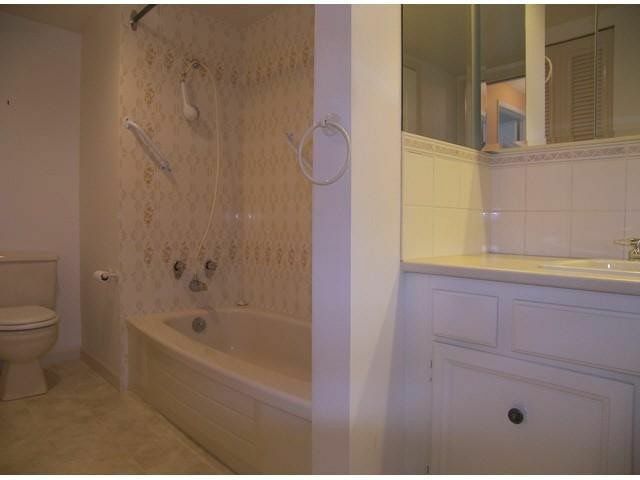 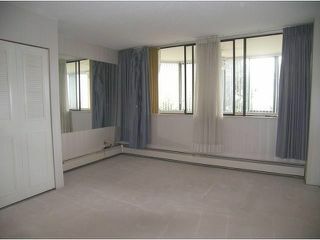 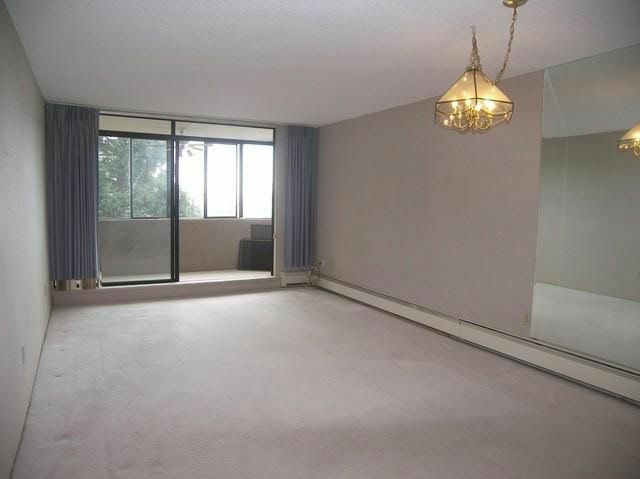 Bright, spacious large 1 bedroom suite with full ensuite bathroom. 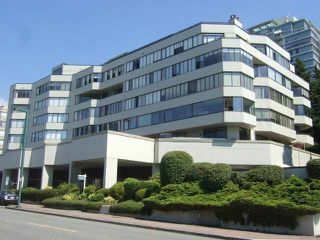 Superior concrete building nestled in central uptown White Rock. Enclosed sunroom ideal for office or breakfa st room. 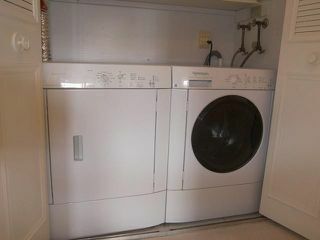 Convenient in-suite laundry. 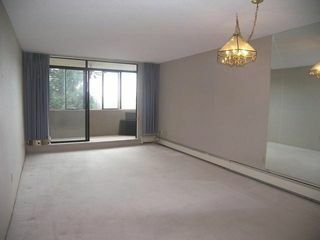 Large storage locker and secure parking. 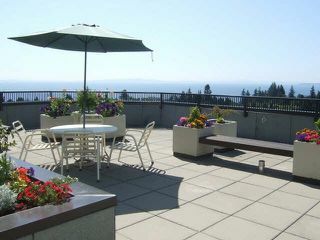 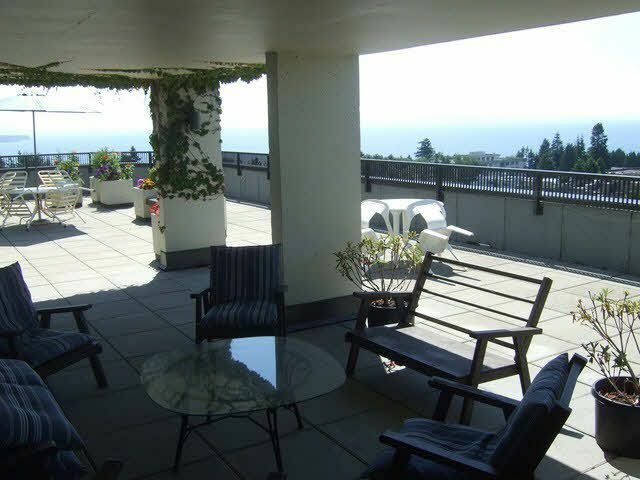 Relax & enjoy stunning Ocean view from the roof top patio. 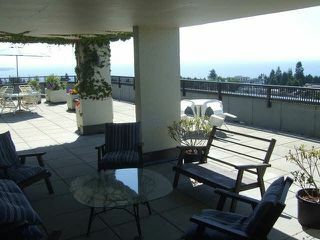 Entertain in the beautiful Penthouse lounge with billiard table/games room, full kitchen, sauna and rec room. 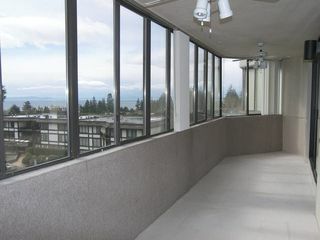 Newer elevator, boiler, roof & renovated lobby. 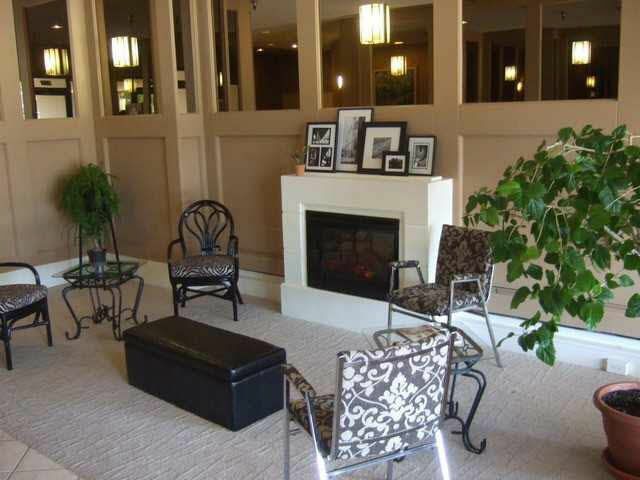 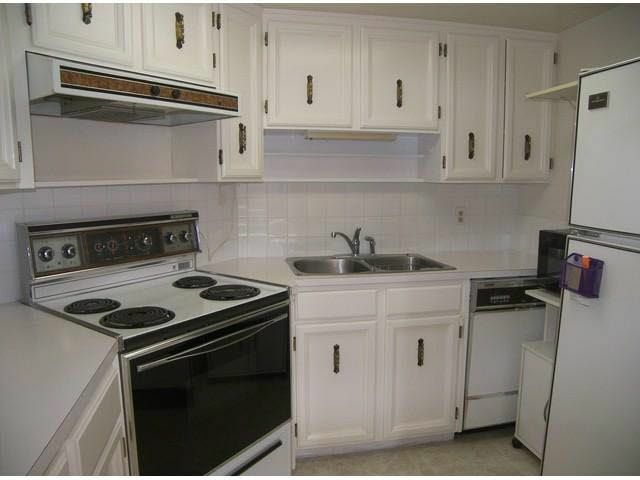 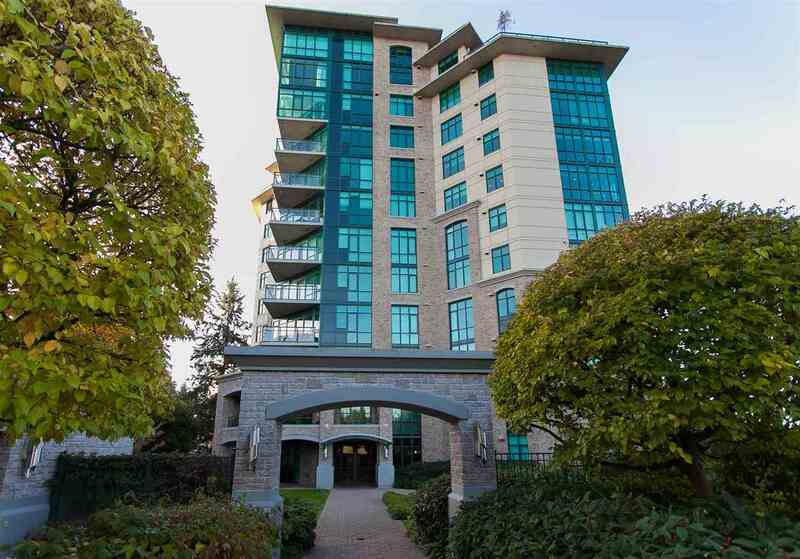 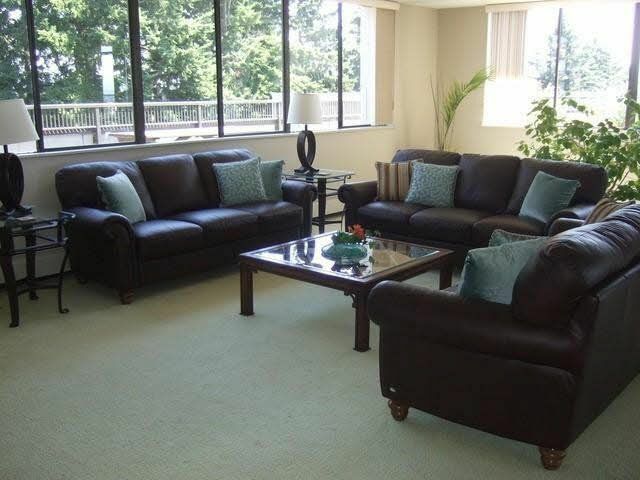 Short level walk to all amenities and transit. No pets, no rentals, no age restriction.